Searching for SUVs in the Houston and Webster area? 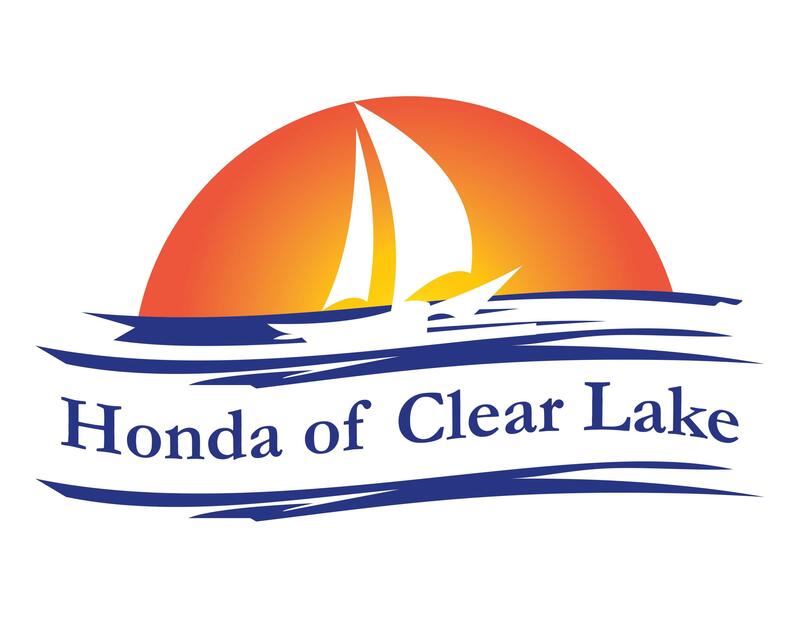 Honda of Clear Lake has just what you are looking for in the 2017 Honda CR-V. This SUV offers drivers and passengers top amenities and surpasses competition like the Buick Encore. Today we’re sharing 10 reasons the Honda CR-V in Webster proves itself the clear winner! 1. The CR-V 1.5 Turbo is faster than the Buick Encore (base engine tested). Quickly accelerate from 0-60MPH in 7.6 seconds in the CR-V. The Buick Encore clocks in at a much slower 9.3 seconds. 3. A continuously variable transmission (CVT) comes standard in the Honda CR-V. This helps improve fuel economy and keep the engine at peak horsepower for maximum acceleration. The Encore does not offer a CVT option. 4. The CR-V has standard front and rear stabilizer bars that helps the CR-V stay flat and controlled during cornering. The Encore’s suspension doesn’t offer a rear stabilizer bar. 5. The front grille of the CR-V uses electronically controlled shutters to close off airflow and reduce drag when less engine cooling is needed, improving highway fuel economy. The Encore does not offer an active grille shutter system. 6. The CR-V offers 13.1 cubic feet more passenger volume than the Encore. 7. A switch in the CR-V automatically lowers the rear seat making it easy to swap from passenger to cargo mode even when hands are full. 8. Tow up to 1500 lbs. in the CR-V. The Encore has no towing capacity. 9. The driver can raise the windows or lower them by inserting the key into the outside lock. The Encore only allows the driver to operate the windows with the ignition on from inside the car. 10. The CR-V offers both heating and cooling rear vents to keep passengers comfortable during any season. The Encore only offers heating vents. Excited to see these features in the 2017 Honda CR-V? Stop by Honda of Clear Lake, your local Webster Honda Dealer, to see this impressive SUV in action. We love the 2017 Honda CR-V in Houston, and know once you take it for a spin, you’ll find reasons to love it too!